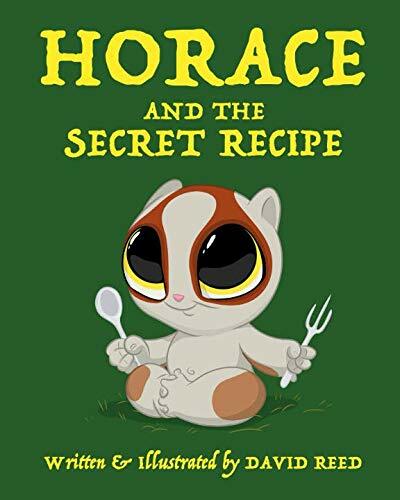 "Horace and the Secret Recipe" is a story about a lovable little slow loris named Horace. His best friend Ollie Owl has recruited Horace to find ingredients for his secret recipe. Horace is up for the challenge! He even gets to see some of his favorite forest friends along the way. Come along for the adventure and help discover the secret to the secret recipe!